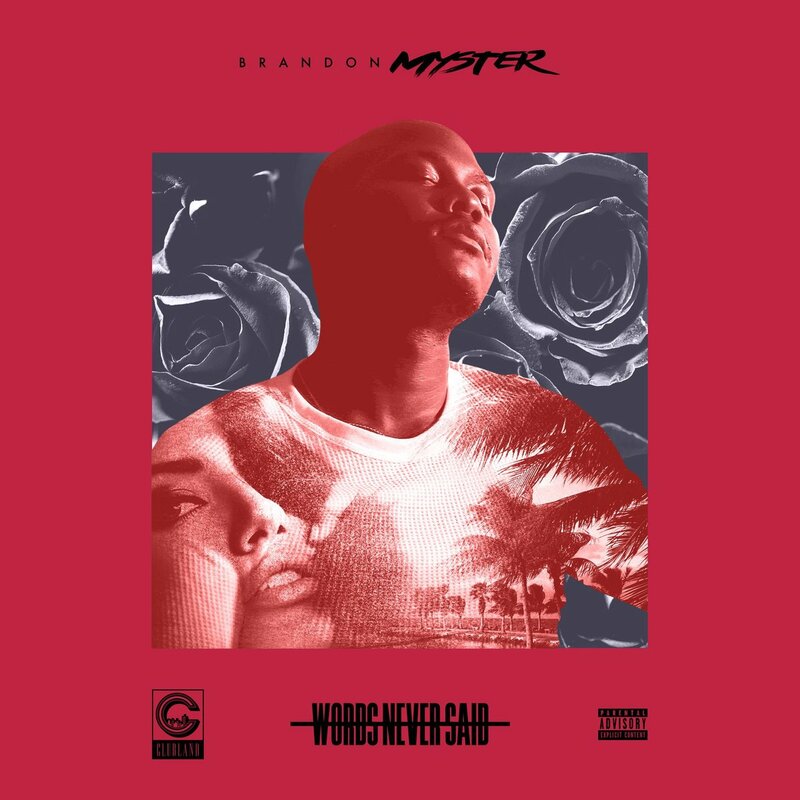 Flint-born, Atlanta-based artist Brandon Myster releases his latest album, Words Never Said, that showcases his ability to successfully switch it up from rhyming to harmonizing. For the 12-track project, Brandon gives us stylish bars and melodic vocals over refreshing production that integrates elements of smooth R&B and trap-soul. Standout tracks include the hypnotic “For Me” and the contemplative “No Shame” where Brandon ponders over a love lost. Definitely worth checking out , stream Words Never Said on Spotify below or on the streaming service of your choice here.